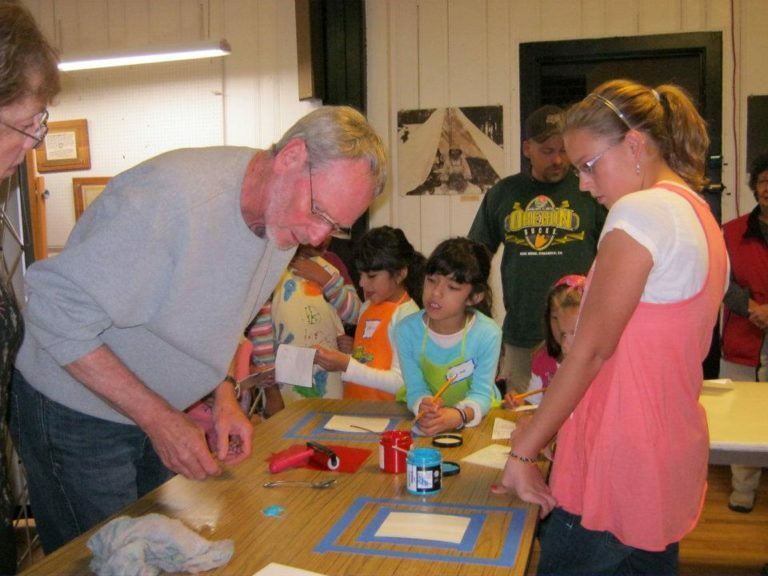 The Klamath County Cultural Coalition is a local affiliate of the Oregon Cultural Trust, whose mission is to support and enhance cultural activities across the state. In recent years, the Oregon Cultural Trust raised $4,560,000 to support over 1500 different nonprofit organizations promoting art, culture, and heritage across the state. 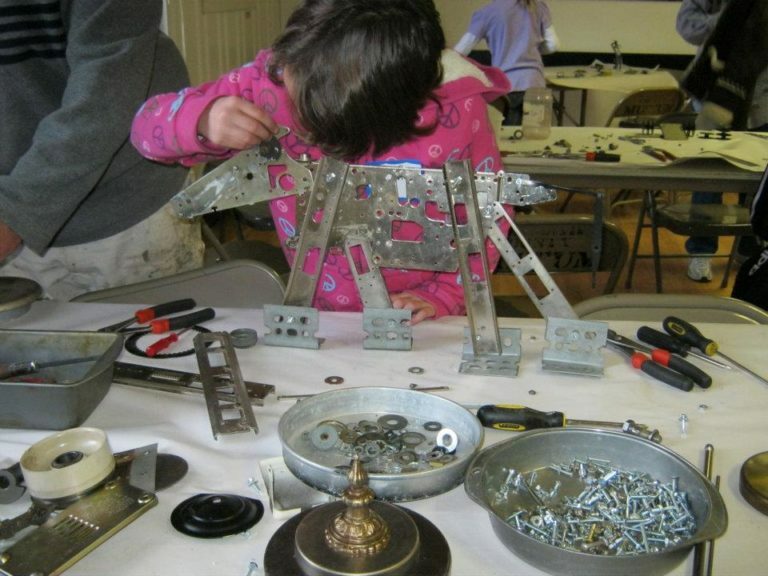 To learn more about the Oregon Cultural Trust or make a donation, please click here. 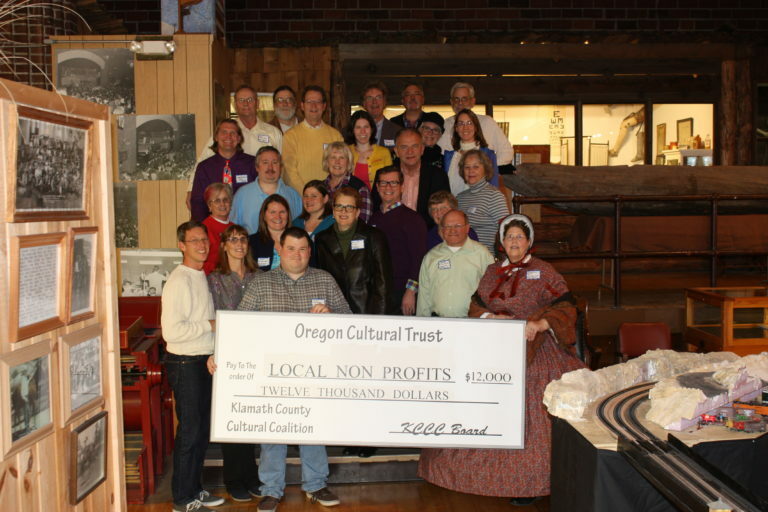 The Klamath County Cultural Coalition will receive an allocation from the Oregon Cultural Trust in the fall of 2018 to support cultural activities in Klamath County. This money will be made available to local organizations through a competitive grant program. 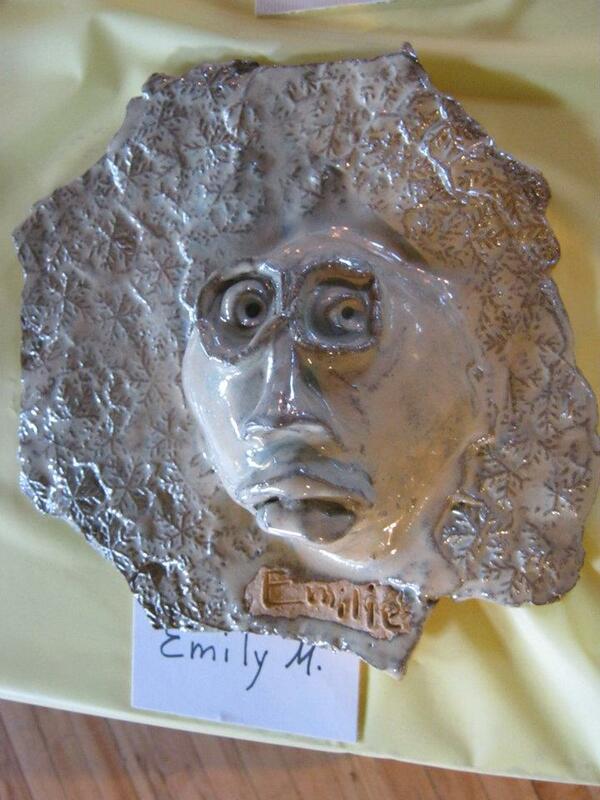 To see local projects Klamath County Cultural Coalition has supported, please visit the Grant History page. 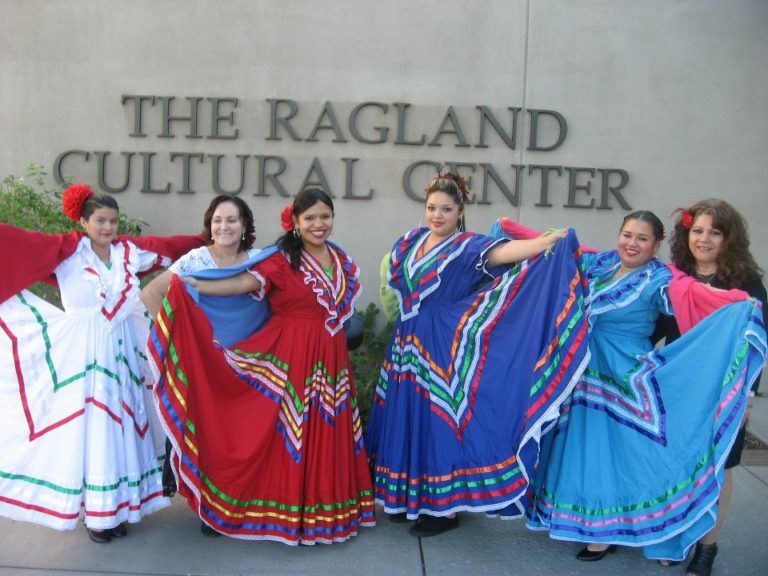 *For information on how to apply for the Klamath County Cultural Coalition Grant, please visit the Grant Info and Application page. Website design by Katie Way. Host and contributions by Mary Hyde.